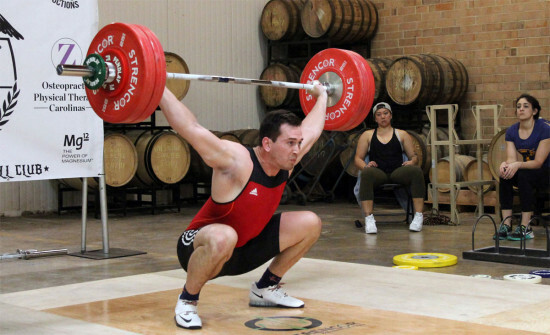 Are you looking to grow in both strength and size.... Naturally? The stars have aligned as a new groundbreaking natural anabolic has been born - welcome Titan by Antaeus Labs! Titan brings a brand new ingredient to the market with Tomatidine, an ingredient that has been shown in studies to have anabolic properties helping users increase muscle mass, strength, recovery and endurance.... and it’s 100% NATURAL. Become transformed with Titan. Get it now! Ultra-Tomatidine: Sourced from green tomatoes this ingredient is a steroidal alkaloid has been shown in studies to have potent anabolic properties. 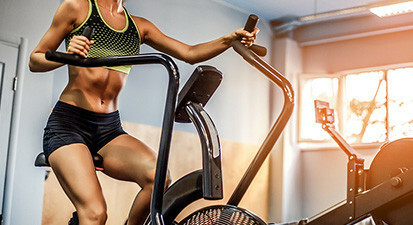 Studies have also shown that it increases increase skeletal muscle mTORC1 signaling, reduces muscle wasting, improves recovery, stimulates muscle growth, and increases strength and exercise capacity. Additionally, it has been shown to have other health benefits such as reducing both serum and LDL (bad) cholesterol as well helping to reduce the formation of plaque in the arteries. Shilajit: A nutrient and mineral rich biomass containing many medicinal humic and fulvic acids that has been touted for thousands of years for being the best carrier of energy and nutrition to the human body. In the case of Titan, this ingredient is used to enhance the bioavailability of Ultra-Tomatidine but it also comes along with other muscle building benefits. Shilajit has been shown in recent studies to help increase both testosterone secretion and stimulation. 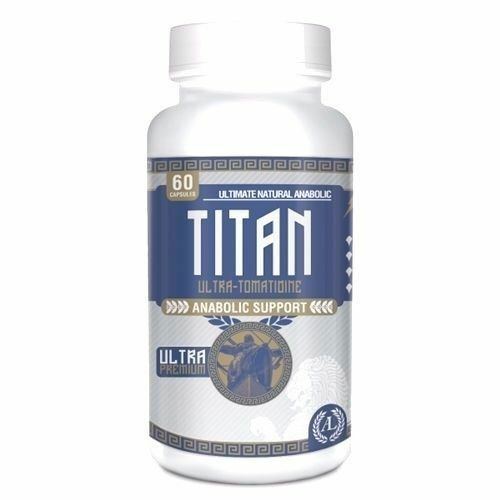 Start Breaking Ground In Your Muscular Development With Titan By Antaeus Labs! Suggested Use: Take one capsule twice daily with food. Do not exceed more than 6 capsules daily.